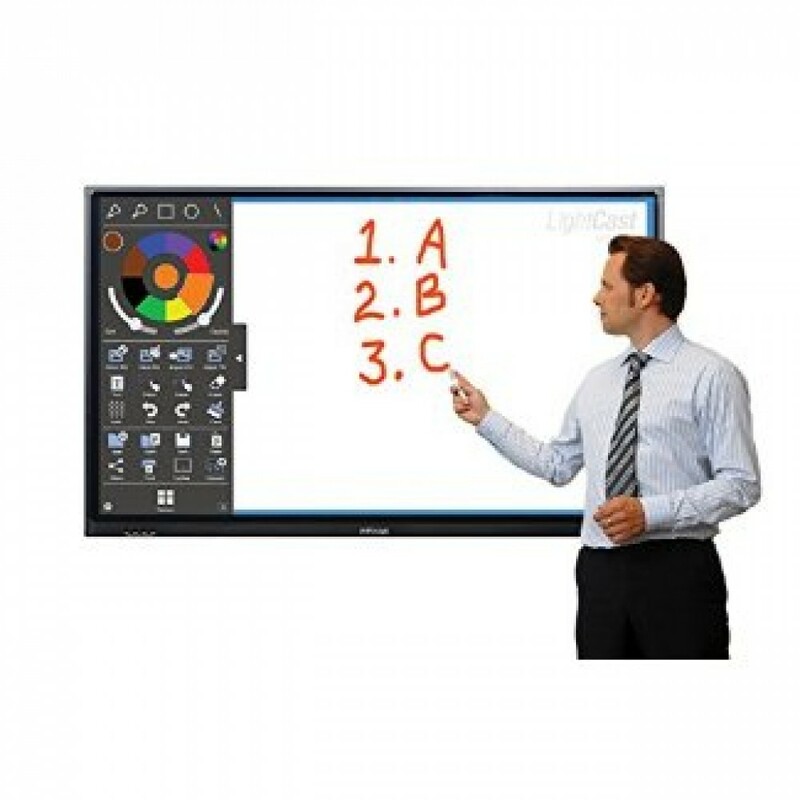 Stop taking photos of your old dry-erase board and step up to a digital whiteboard. 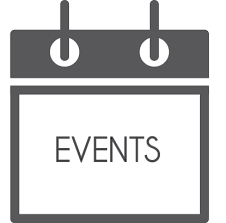 You’ll never lose an idea and your meetings will be more efficient and productive. 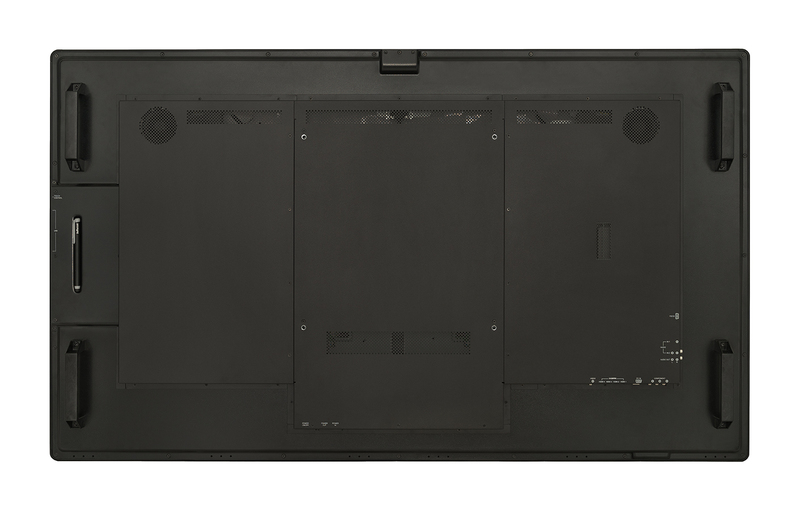 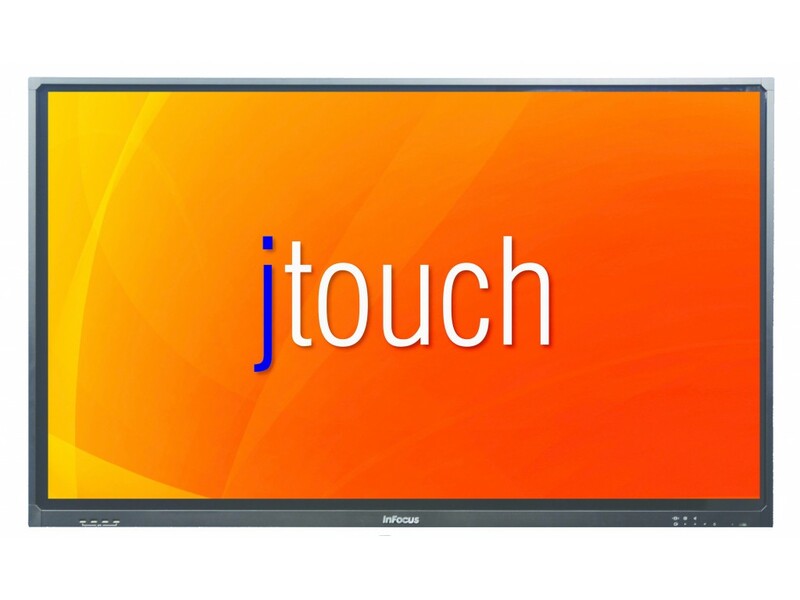 The JTouch Whiteboard is durable, affordable, and creates an engaging, interactive experience that everyone can see. 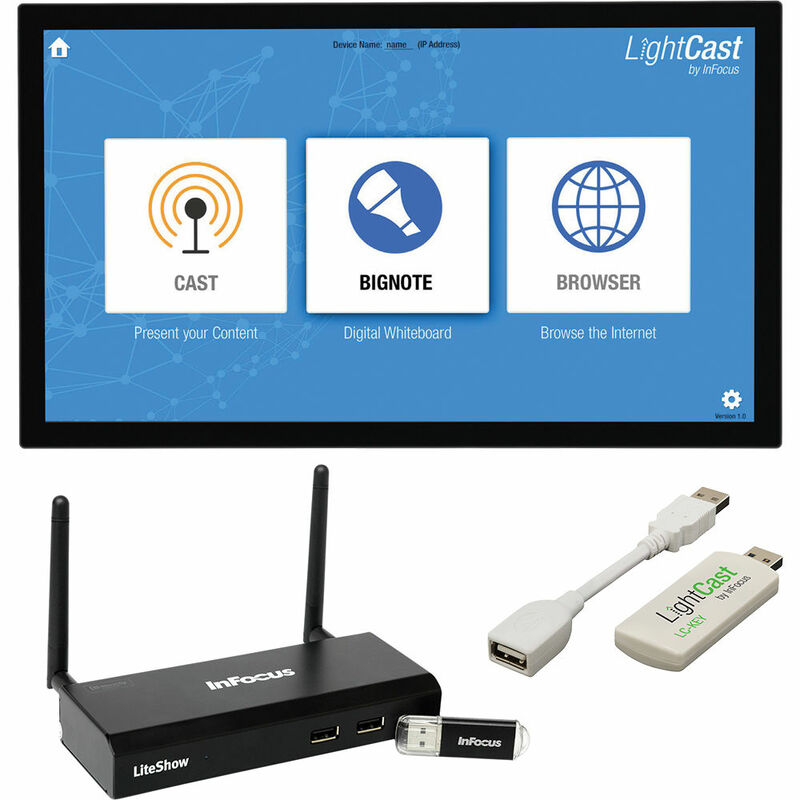 Use the LightCast Key to easily connect and share content from your Apple, Windows, Android, or Chrome devices. 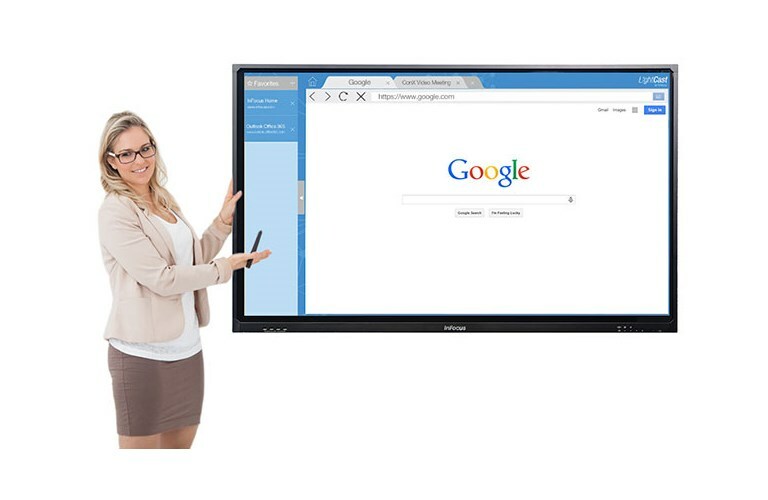 Access the internet with a built-in web browser, and view or present documents, videos, and photos. 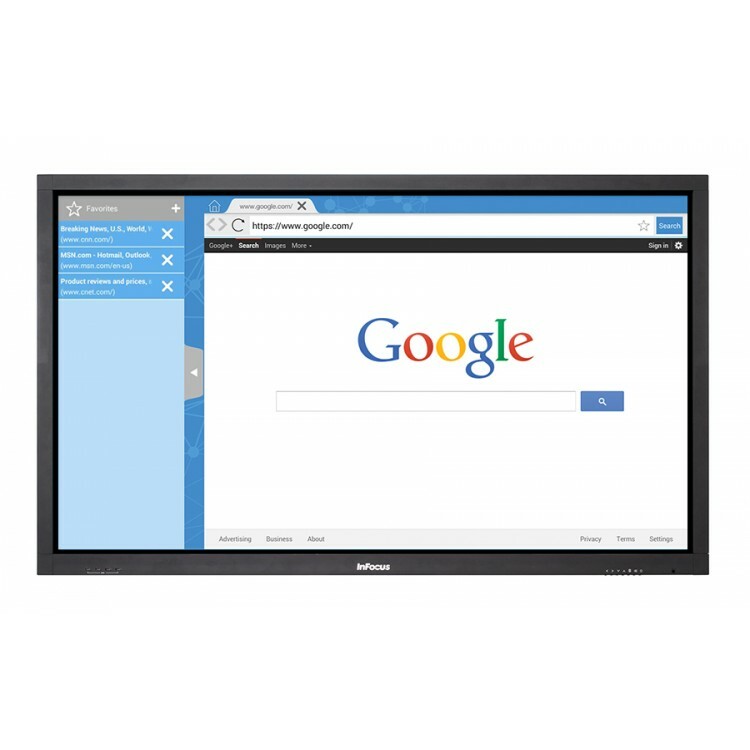 Display your PC, Mac, or Chromebook via HDMI, VGA, or component video, then control it from the display via touch. 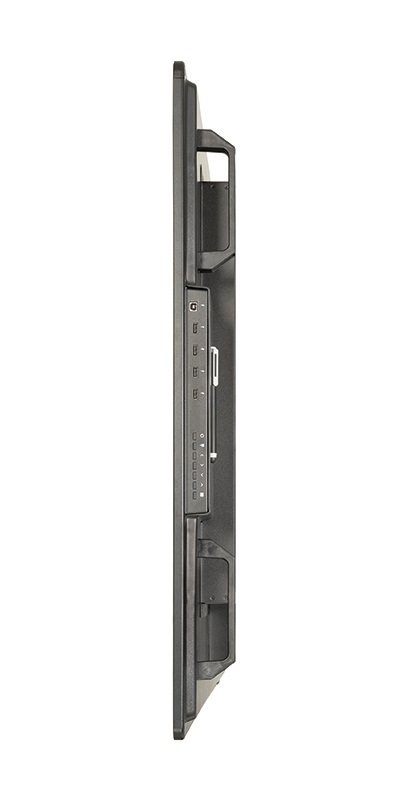 Just enable touch from the computer via USB and easily extend the reach of your computer’s USB ports with the easily accessible 4-port USB hub. 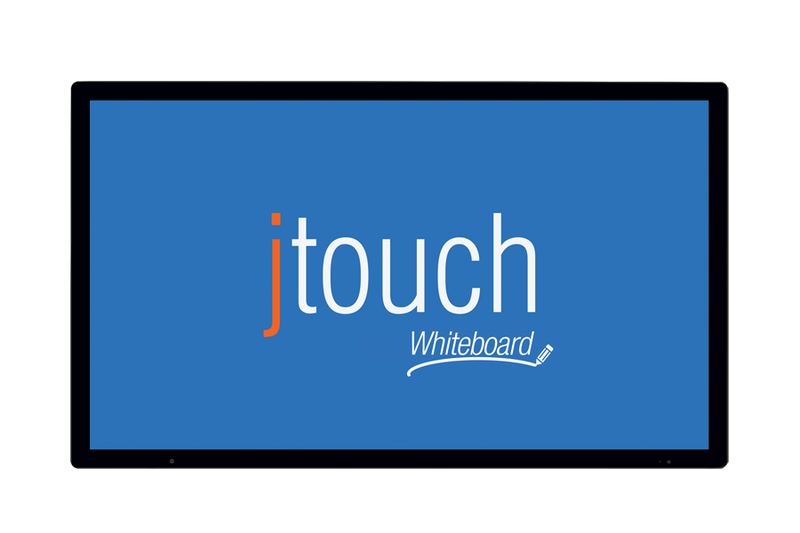 The ultra-responsive and sleek bezel-less technology found in tablets and smart phones is now available in the JTouch Whiteboard. 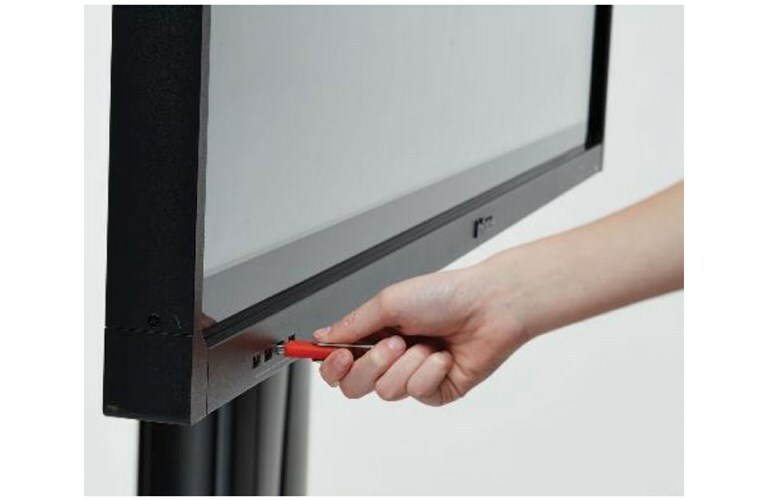 Draw or write smoothly with your finger, a stylus, or with medical grade gloves.